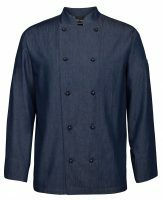 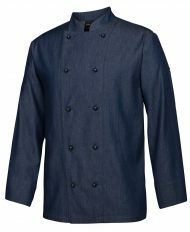 Denim Chefs jacket long sleeve $49.00 (GST incl) Sale! 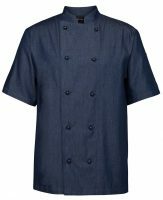 Denim - $47.00 (GST incl) Sale! 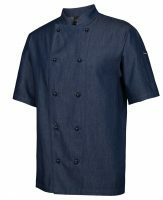 Denim Chefs jacket short sleeve $47.00 (GST incl) Sale! 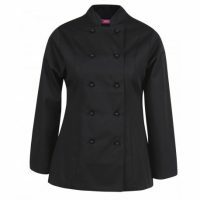 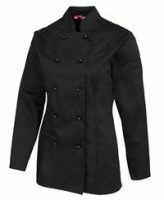 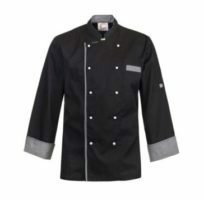 CJ039 – Executive Chefs jacket with press studs long sleeve $44.00 (GST incl) Sale! 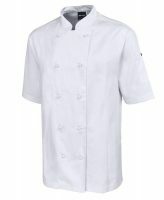 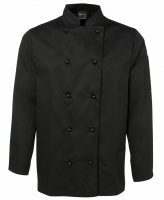 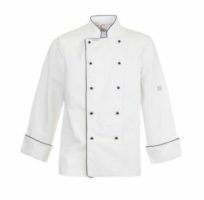 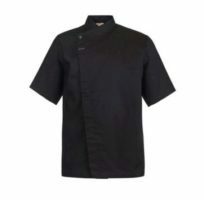 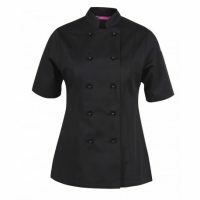 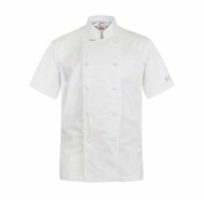 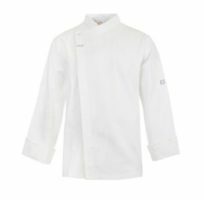 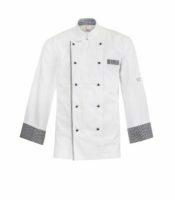 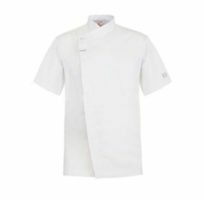 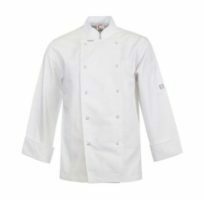 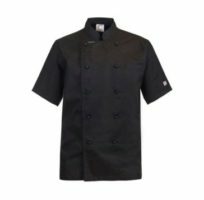 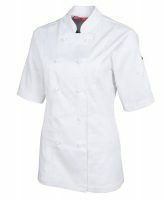 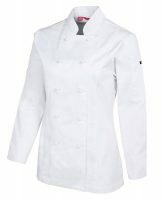 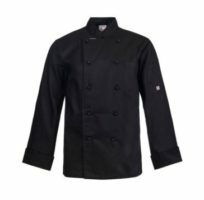 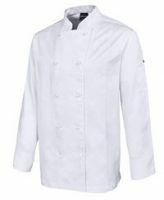 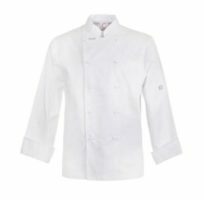 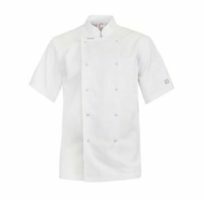 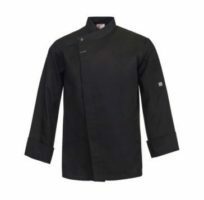 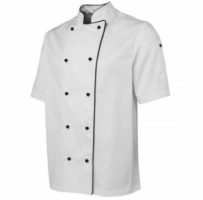 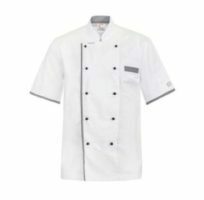 CJ040 – Executive Chefs jacket with press studs short sleeve $43.00 (GST incl) Sale!